Traditionally housewarming parties were restricted to food and drinks and grand tour of the house. If you are looking to take the fun quotient at your party to the next level then you can arrange few games for the party. It is important to remember that these games should be suitable for a group and should not just be individual or two player games. The idea of introducing games to your housewarming party is brilliant because it will help the guests to mingle around. These games can be entertaining and they can also help you to break the ice between the new neighbors and friends. You may require preparing for some housewarming games in advance as you might need to arrange for different items that are required during the game. You can have a door prize for the lucky winner of the evening or you can have small goodie bags for winners of different games, in case you are having multiple games. Let us look at some interesting games that you can have for your housewarming party. This is one of the easiest and funniest games around the party block. 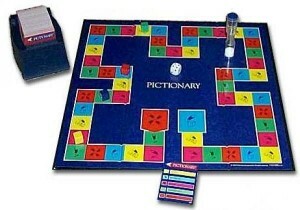 You can play this game using a Pictionary board or you can create your own version of Pictionary. You will need a drawing board, markers, and cards with names of things that have to be drawn and sand timer for this game. You must first split the guests in two teams. You must then hand each team a set of Pictionary drawing cards. A member from team A will visit team B. team B will show him or her Pictionary card which he needs to draw for them. Member from team A will then use the markers and try to draw the object for his team members. Members of team A will have to guess the object within the span of one minute. If team A guesses the object correctly, they will win one point. If they fail to guess then the score will be zero. In the next round, member from team B will visit team A and the same process will follow. At the end of the game, the team with maximum score will be awarded the prize. You could use key chains or candy bags as prizes for each winning team member. This game can be used for giving a virtual tour for your guests. you will need to plan in advance for this game. You will need to choose some unique items from your home décor for this game. These items must be hard to discover in the first sight. You will have to rearrange the items to spruce up the game. You will need drawing board, marker and small cardboard squares measuring about 1 inch >< 1 inch for the same. On each piece of cardboard jot down the name of the unique object in your house. Place each of these cards below the item. Now put up clues related to the item on a drawing board. 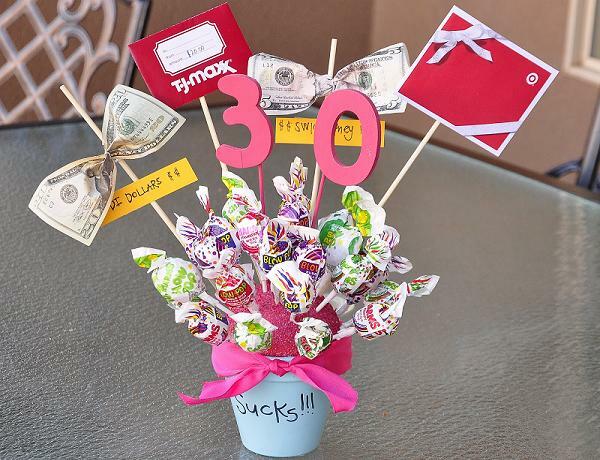 Divide the guests into teams and let them go scavenger hunting for these items. The team that manages to collect maximum number of items will win the game. You can play some soft music to match up the games tempo. You can award prizes to the winning team members. This is an easy game that will make your guests scratch up their grey matter. You will require loose papers, writing pads, pens and timer for this game. Ensure that you have sufficient pens and papers for the game. You can host the game and set the timer for your guests. You must tell them to make as many words possible from the word XYZ (you can put your last name here) Housewarming. They can only use the letters that you have provided to them. Each letter can be used only once. If you want to take the game to another level then you can mention that each word should contain minimum of three letters. You should give them a set time frame to complete the task. Two minutes can be an ideal timeframe for the same. Guest that manages to build maximum letters will win the game. You will need satin ribbons for this game. You must hand every guest a satin ribbon as they enter the party. Once the party has begun, you must announce that the word “House” is forbidden for a certain time frame. You can even announce that the word “house” is forbidden till the end of the party. Every time a guest hears somebody saying the word house, he or she can demand the ribbon from that guest. At the end of the party, the guest who has managed to collect maximum ribbons will win the game. You can award a small prize probably a discount coupon, monogrammed gift or goodie bag to the winner. 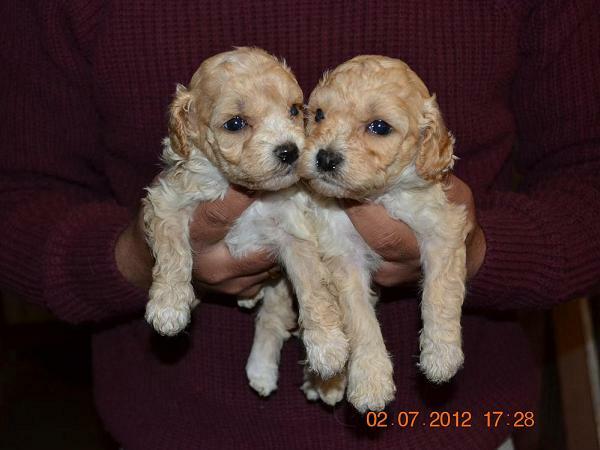 You will need to collect pictures of different types of houses for the same. Paste each picture on a cardboard block and number it. If you are unable to find pictures of houses then you can draw the houses on cardboard and then number them. Now randomly place the houses with the number facing the top. In a small bowl, place the set of these numbers. Start the music and let your guests travel through the maze of number. Stop the music and pull a number from the bowl. The guest who is standing on the house that has the called out number will be eliminated. The guest who manages to stay till the last will win the prize. This game would help you to get different rooms in your house done up by your guests. For this you will need to have different decorative items, photos, primed canvass, colors and sequins etc arranged. Divide the guests into teams and then hand them the basket of decorative items. Assign every team a room and let them use the items to decorate the room as per their taste. The home owner can choose the decoration that he or she likes the best and award the prize to the winner. If you are unsure about the decorations then you could pack the existing decorations of your room and let them rearrange the stuff for you. 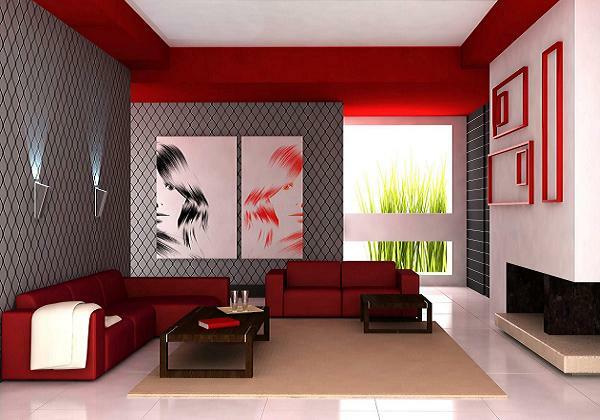 This will help you to have a different décor for your new home. You can play conventional bingo with your guests during the house warming party. You will need bingo set and array of prizes for the same. Distribute a bingo ticket to each of your guest and then start calling out the numbers. Guests will need to strike out the numbers as they are called off. Guest who manages to strike down the first five numbers will win a prize. Similarly guests who manage to strike of a row or a column first will win a prize. You can also announce prizes for guest who manages to strike off the top row, top column, middle row, middle column or last row or last column. 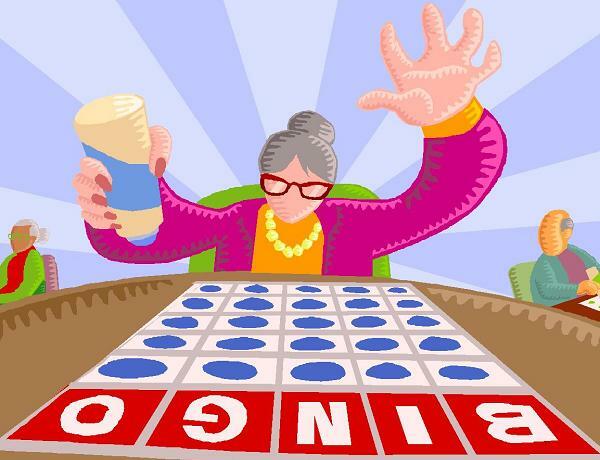 Bingo can be fun and it can be played in small or large groups.